ORANGE PARK, Fla. -- Deputies said one of the men who beat an elderly man during a home invasion was taken into custody Thursday. Michael Crum was arrested in Keystone Heights by Clay County deputies. 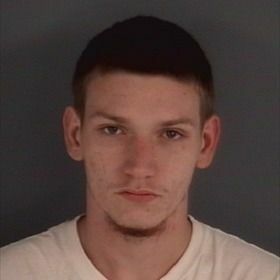 Putnam deputies say Crum and his cousin broke into a home in Interlachen. 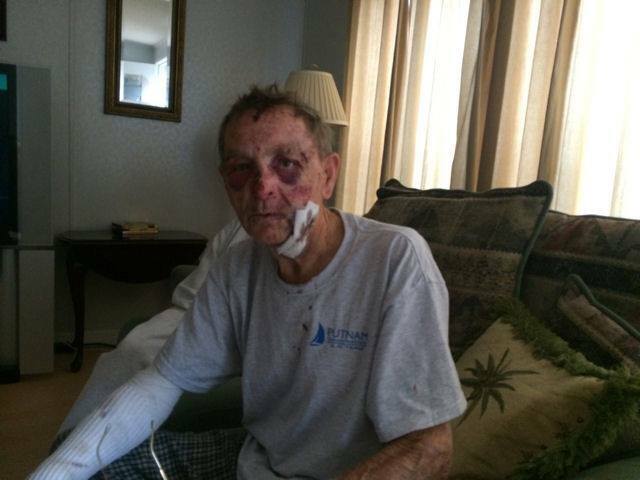 The 78-year-old homeowner was beaten with a pipe, according to investigators. The thieves then drove off in the man's car and only got away with $20. Deputies said Crum's cousin and alleged accomplice, Adam Hale, is on the run. Investigators say you can help put him behind bars by calling Crime Stoppers at 888-277-TIPS. 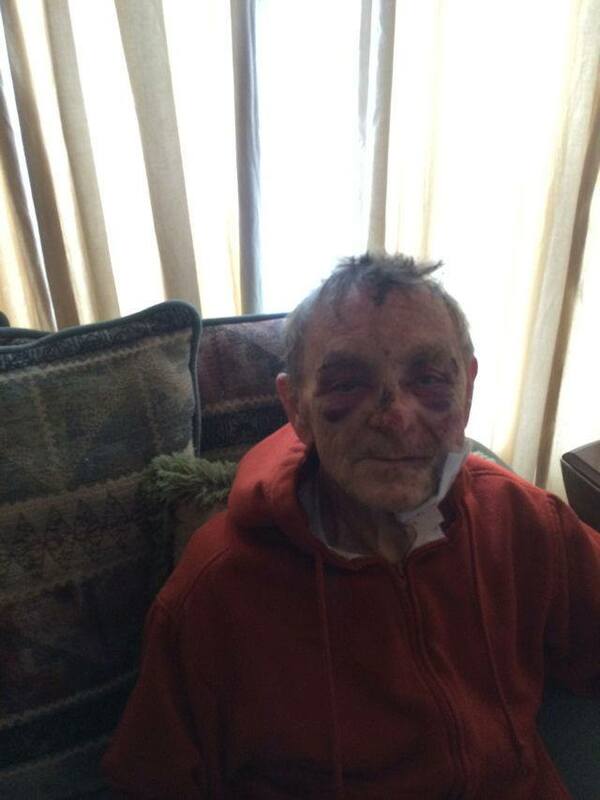 Oh beating an old man.. He's going to love prison.